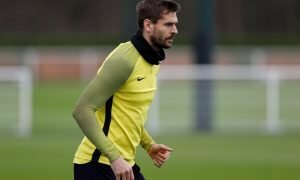 Athletic Bilbao will not sell Llorente in January | The Transfer Tavern | Where football transfer rumours fly or die! Fernando Llorente has often been a name discussed over the past few weeks in the Football Transfer Tavern, but Francisco Acedo of Sky Sports doesn’t think the Spaniard will be making a January move to the Premier League. Llorente only has six months left on his current deal at Athletic Bilbao – a situation that has led many to believe the Spanish club may cash in on their main man in January, rather than let him leave for nothing in the summer. 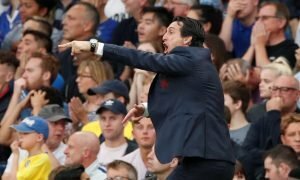 Liverpool, Manchester United and Tottenham have all been linked with a move for the big striker, who has spent his entire career at Bilbao where he is regarded as a club hero. He has played over 300 games scoring over 100 goals over the course of his career in La Liga. 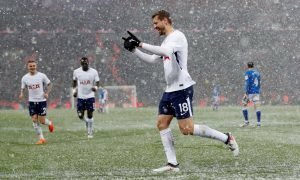 Would you like to see Llorente in the Premier League? Where do you see him ultimately ending up? Vote in our polls below.